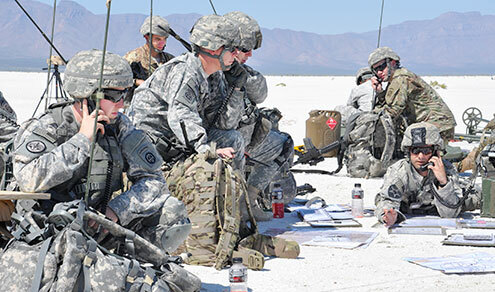 Kairos participates in Army Warfighting Assessment 17.1 at Ft. Bliss, TX. AWA assesses new and emerging capabilities. Kairos' products are on display at the Japan International Aerospace Exhibition in NASAM's Booth #W3-009. Enter your email address, instructions on how to reset your password will be emailed to you.